What a month in travel! From synthetic rhino horns that can save Africa from poaching, to Kenya raking it in at the World Travel Awards in Sychelles, to Prince Harry – we’re on the edge of our seat. 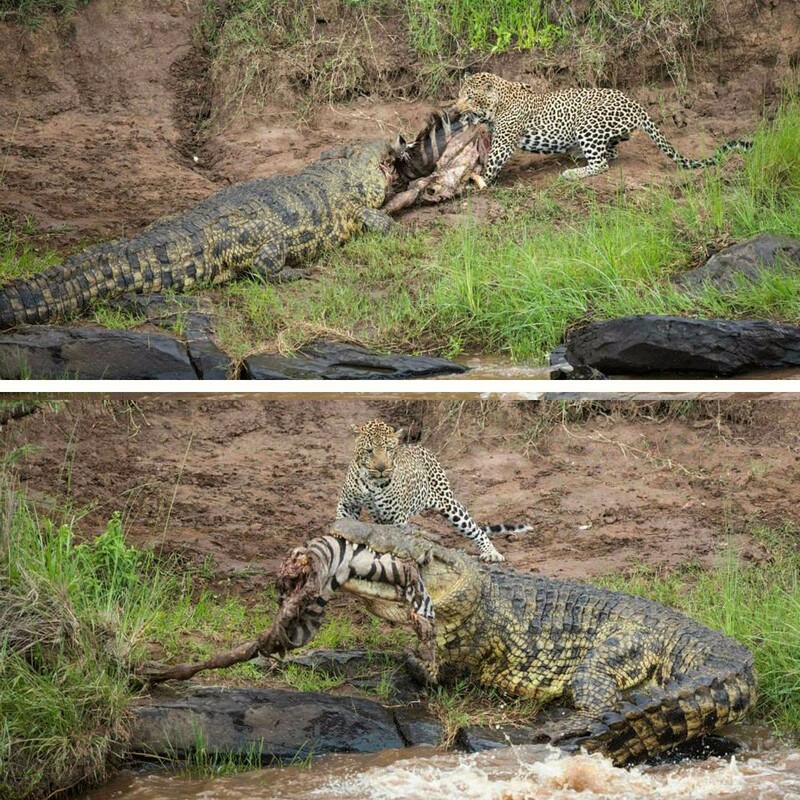 You can find all the need to know headlines below as well as some awe-inspiring safari moments! 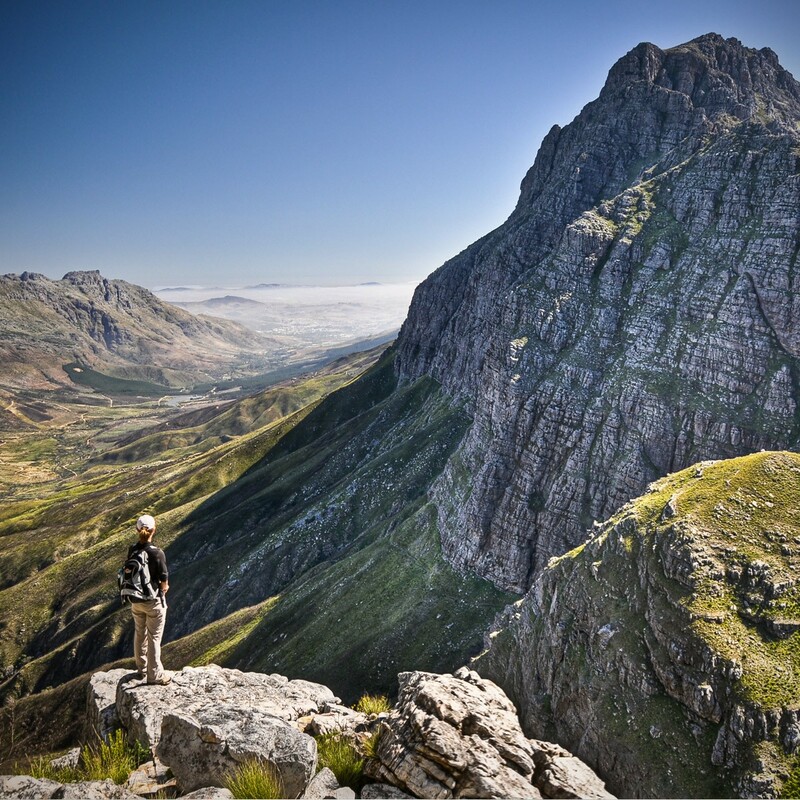 Celebrity big hitters are flocking to Africa in great amounts. 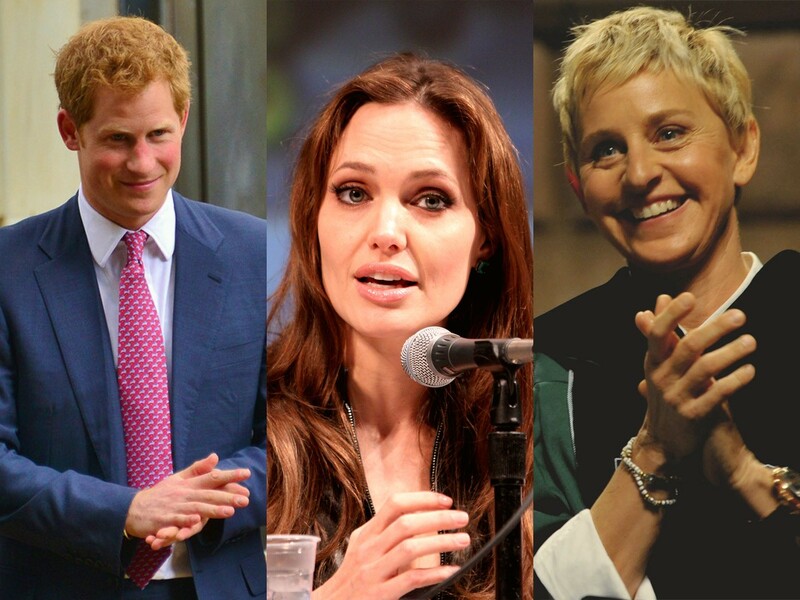 The last two months we’ve spotted Daniel Radcliffe on Table Mountain, Elen Slash and Jeremy Clarkson in Johannesburg , Bill Clinton in Tanzania and both Angelina Jolie and Ellen Degeneres in Cape Town. The latest to join is Prince Harry who has quit the army (after 10 years’ service) to fight poaching. Harry plans to invade Botswana, Namibia, SA and Tanzania where he is set to join a team of anti- elephant and rhino poaching rangers. A modern day hero no doubt. We salute you Harry. 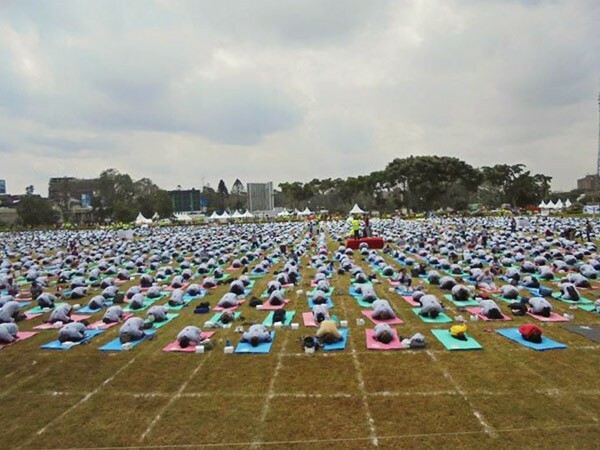 Yoga International Day was celebrated in epic fashion last Sunday, June 21st, in Nairobi, Kenya. More than a thousand yogis rolled out their mats for a big sun salutation (Surya Namaskara) and to absorb all the good energies from the longest day of the year (Summer Solstice). Can lab-grown Rhino horn save the species? As you know, we hate poaching with a passion. The sad reality is that on the black market rhino horns are more valuable than gold or cocaine in weight. But there’s some good news. San Francisco based biotech company, Pembient, have successfully managed to 3D print a horn using the same genetic fingerprint using the original. Now it’s just a matter of marketability. Pembient have released their first advert (above) to be run in Vietnam. Will it work for Africa? We’re staying positive. Kenya Tourism scooped 9 prestigious awards at 22nd World Travel Awards (WTA) gala hosted in sensational Seychelles. 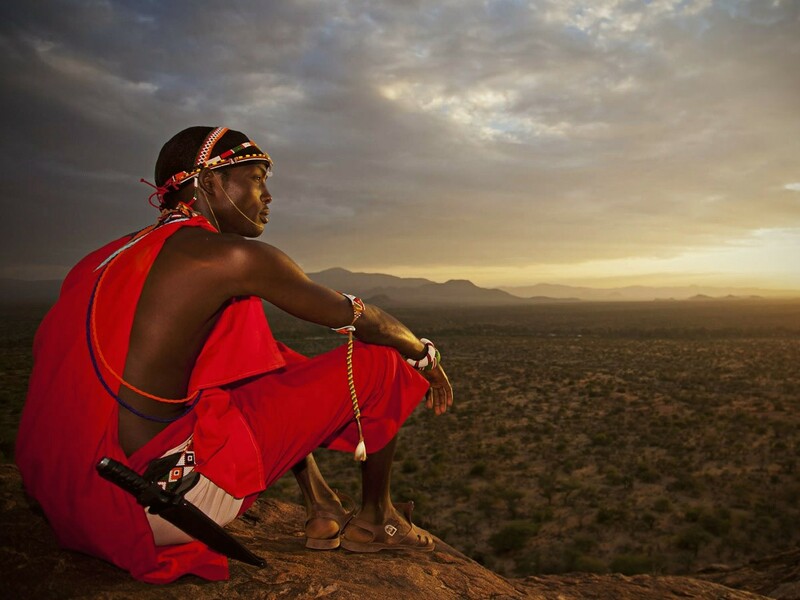 Noteworthy mentions include Maasai Mara Game Reserve, voted Africa’s leading National Park; Diani beach, voted Africa’s leading beach destination; Naivaisha- based Spa Resort, Enashipai, scored as Kenya’s leading spa; Nairobi Serena succeeded as Kenya’s leading business hotel and was crowned Kenya’s green hotel. Well done! With much delight it has been announced that the removal of the FCO travel advisory for Mombasa Kenya. 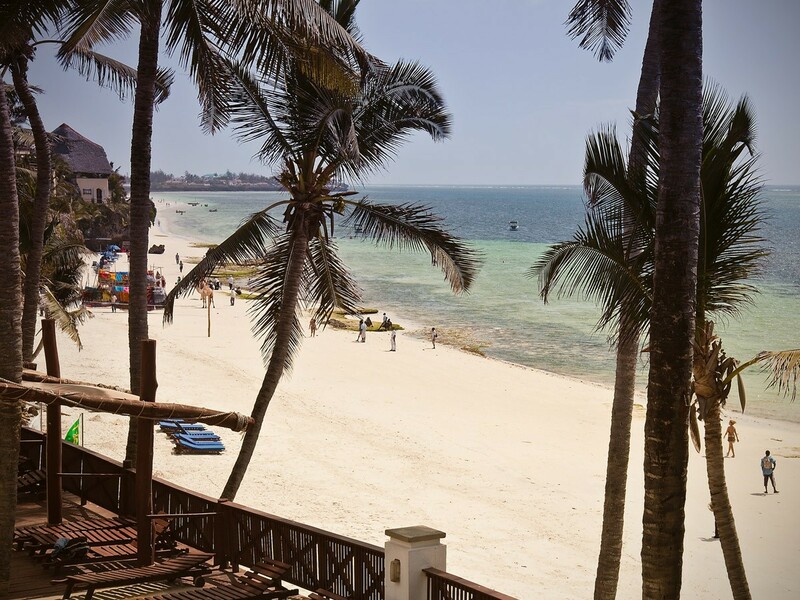 You can now look forward to digging your toes into the sand of the pristine Kenyan coast from Watamu to the border of Tanzania. Iconic and internationally celebrated South African musician, Johnny Clegg, has been honoured by Queen Elizabeth with an OBE (Order of the British Empire) .The singer, best known for his hit ‘Spirit of The Great Heart’, joins the ranks of fellow OBE nominees Van Morrison, Benedict Cumberbatch and Michael Bond, the author of Paddington. Another win for Africa!